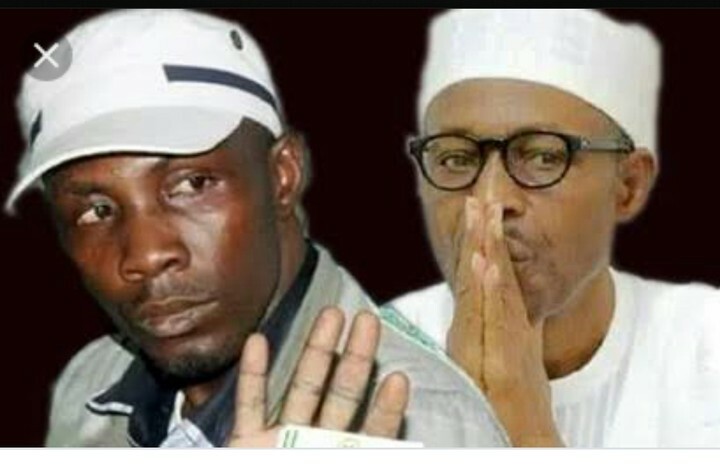 Fugitive Government Ekpemupolo, alias Tompolo, has distanced himself from the reports that he has endorsed the reelection bid of President Muhammadu Buhari. There had been reports that he had endorsed Buhari’s candidature earlier on Wednesday. Tompolo was said to have been part of five ex-militant leaders set to endorse President Muhammadu Buhari as its preferred presidential candidate. However, he said he wasn’t aware of the said endorsement, coordinated by Ebikabowei Victor Ben, a.k.a. Boyloaf. A statement signed by Paul Bebenimibo, media adviser and consultant to Tompolo, read: “It must be pointed out that Tompolo has not been in touch with Boyloaf since 2015. Tompolo is not into endorsement politics. Tompolo is presently troubled with the way and manner his kinsmen in Gbaramatu kingdom are being harassed and intimidated by President Muhammadu Buhari’s military on a daily basis. “This same military harassed, brutalised and killed his father, Chief Thomas Ekpemupolo, in 2015, and up till now President Buhari has not made any statement by way of apology to him. And so, what will be the reason for Tompolo to endorse him? To further kill his kinsmen? Tompolo has been in agony since 2015, as the present government is after him for unsubstantiated allegations of corruption.